CXC Academy | Cross-Country Ski Training, Uncrunched. Skiers or ski coaches, new to advanced. 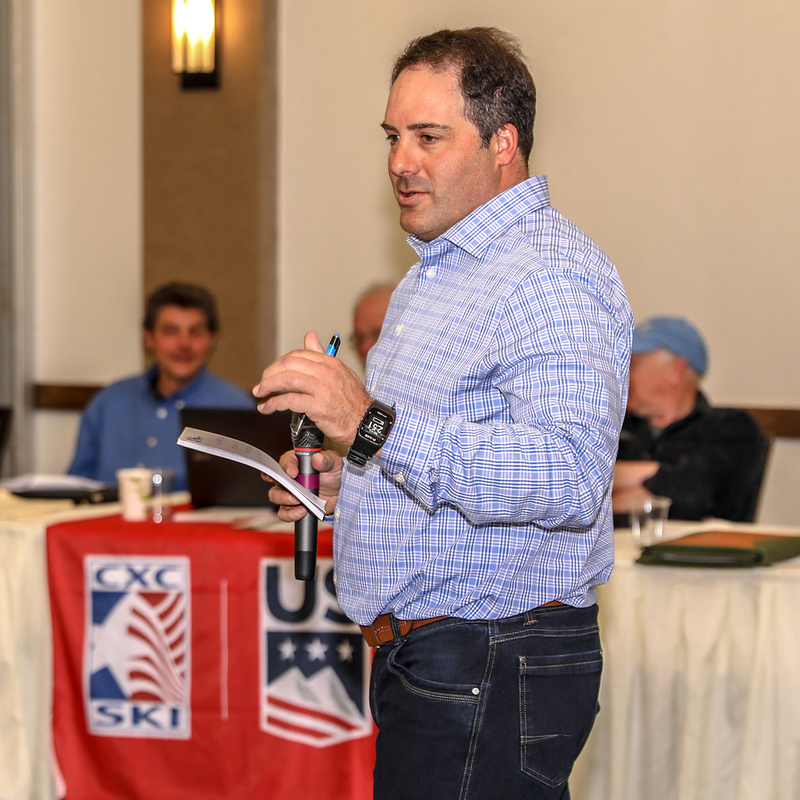 CXC Academy can help you develop better ski technique, improve skiing fitness, and get ready for a big ski event. 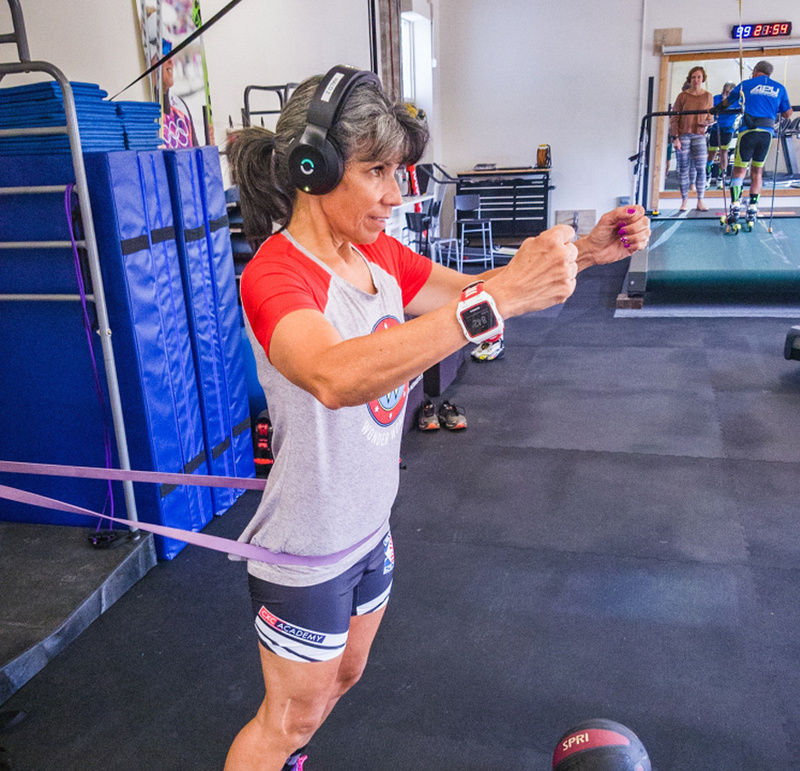 Easy-to-follow workouts and TrainingPeaks™ integration make CXC Academy more powerful than ever. Featuring monthly ski-specific strength workout videos, on snow and roller ski technique videos, with new offerings published each month. 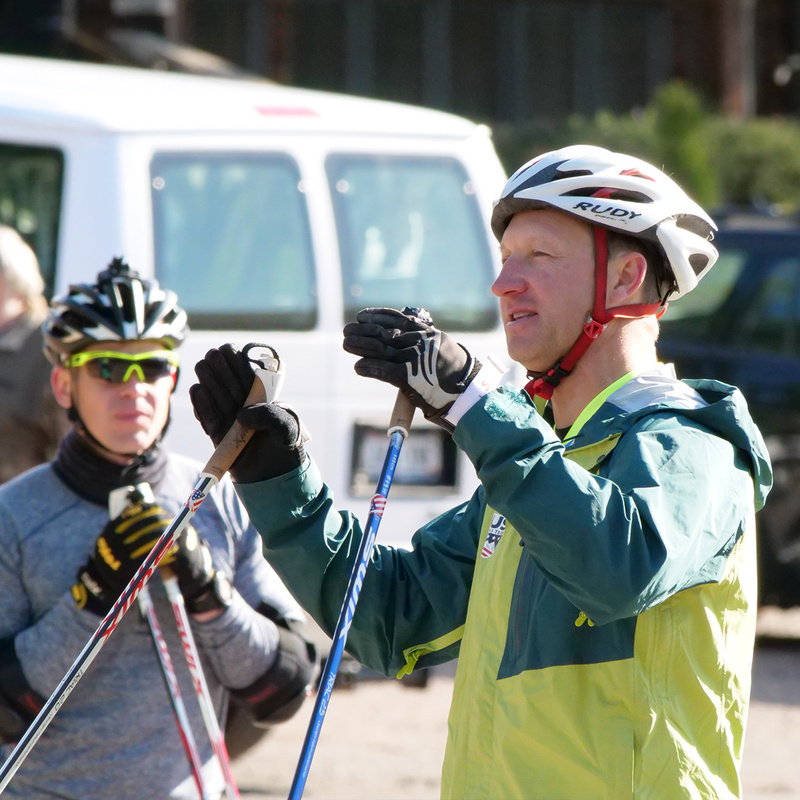 The CXC Coaching Staff is certified, experienced, and ready to guide skiers of all ages and skill levels. "My wife and kids age 9-24 all nordic ski and your site is very helpful and motivating. I just raced the snow mountain stampede and won my age group for 10k classic and skate." "We're a small team in a tough section, yet our results have steadily improved. Besides the results I feel that the training plan is very easy to follow and it stresses skiers the right amount and gives them the rest that they need." "Just wanted to give you guys a big shout out after a great ski season. I started XC skiing 4 years ago and I have loved every minute of it. After participating in a couple roller ski clinics with CXC, I decided to join CXC online and started the Peak Performance Program in November. I have no doubt that the training program you provided allowed me to reach and exceed my skiing goals - in particular to make the 1st Wave at the Birkie." "While some find weekly workout structure to be the reason to join CXC Academy, I find the videos of dryland strength and mobility to be outstanding. I'll see you in the park doing funny walks. Thanks." 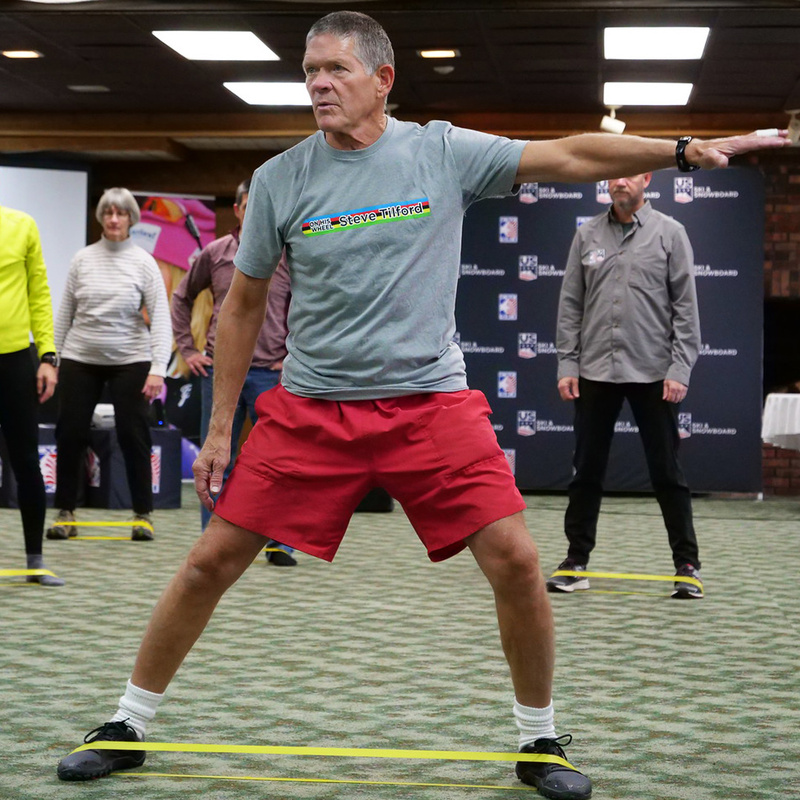 "I manage a women's Nordic program that ranges from beginner to elite Birkie skiers and from the late 20's in age to almost 80 years old. I use the Academy information to get various training ideas, volume, intensities, strength information, etc. during dryland training in the fall as well as in the winter. Academy gives me a good ." Sign up monthly or annually for full access to CXC Academy ’s training plans and video library. Get the latest in sport science testing at our Performance Lab, CXC Center Of Excellence, Madison (WI). 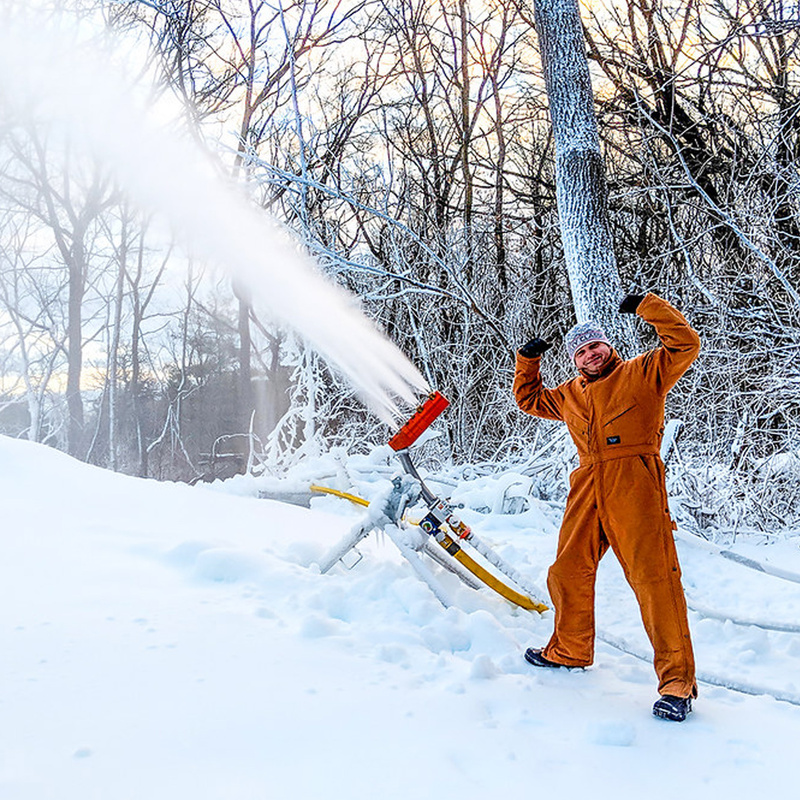 Now offering training services to the average skier, weekend warrior racer or someone who is chasing their dream to move up a wave in the Birkie. 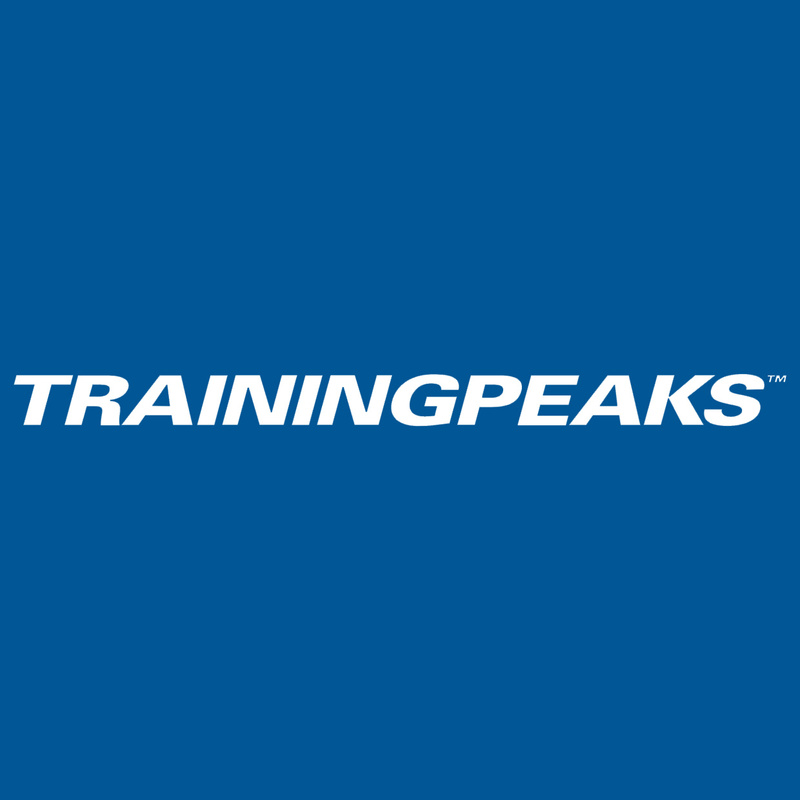 Enabling smart and effective endurance training through training plan integration with TrainingPeaks™. We're currently in the "Restoration" phase of the training year and will be starting over with a new training season release on April 29, 2019.